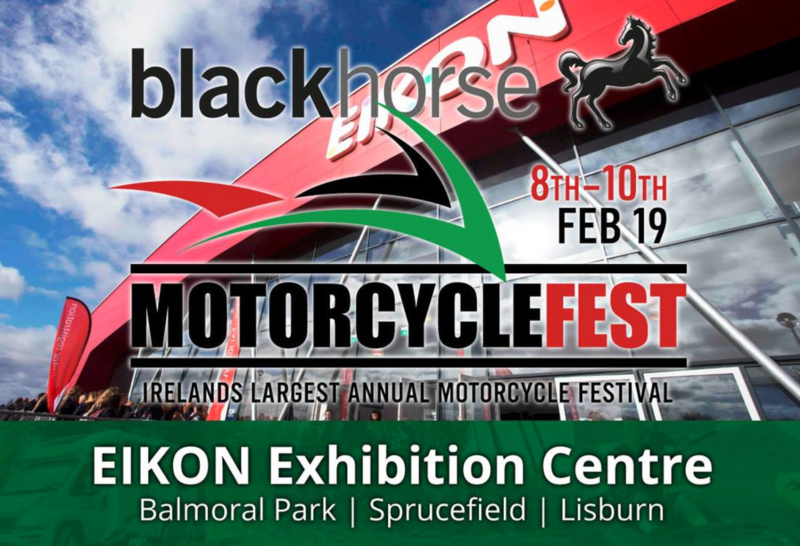 Black Horse Motorcycle Festival ’19 at the Eikon Exhibition Centre, Balmoral Park (The Maze), Lisburn. 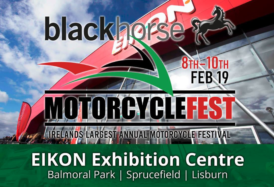 We will be exhibiting the latest range of Triumph 2019 models including the new Speed Twin 1200, Scrambler 1200 XC & XE, Street Twin and Street Scrambler. And at Philip McCallen Motorcycles, Lisburn Showrooms, £10 each (1 person, any single day) – On the door price: £12. Please note that our Lisburn showrooms will be OPEN Friday 8th, Saturday 9th and Sunday 10th Feb.